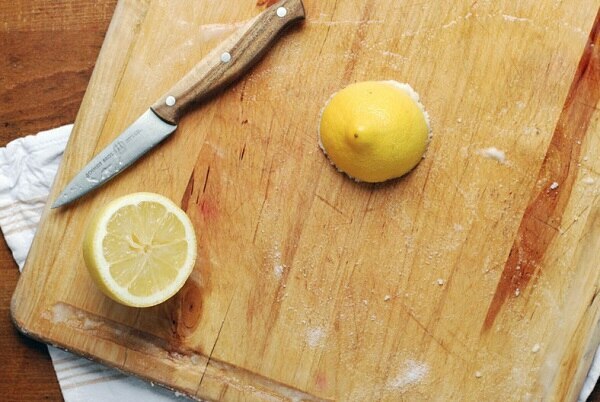 When life hands you lemons…clean! 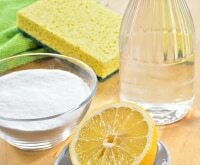 Avoiding the chemical cocktail that makes up most commercial cleaners has numerous benefits, whether you have a home full of kids and pets, or you’re just looking out for Mother Nature and your own well-being,. 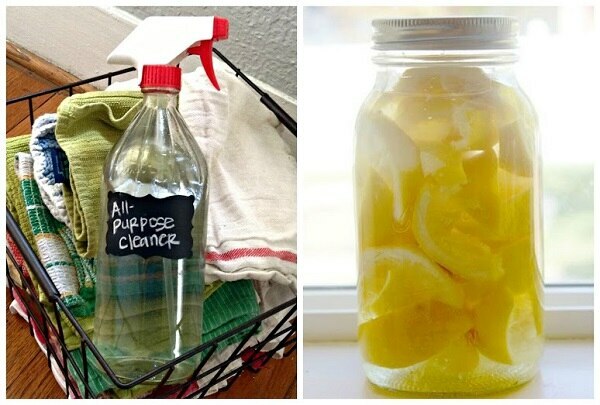 All-natural cleaning methods are both inexpensive and safe, and lemons are one of the most versatile ingredients. 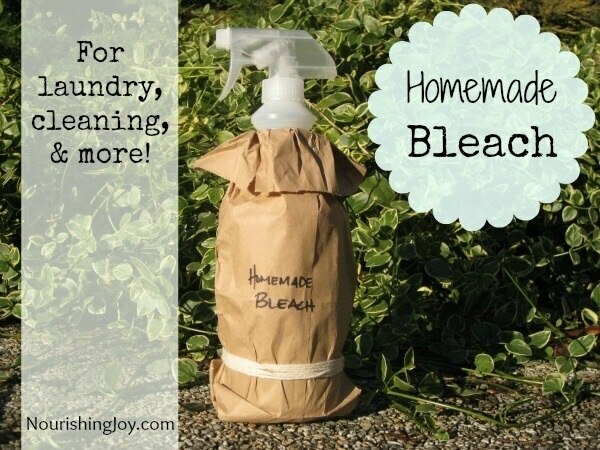 Its natural acidity works wonders at stain removal, and that lemony fresh scent is an added bonus. 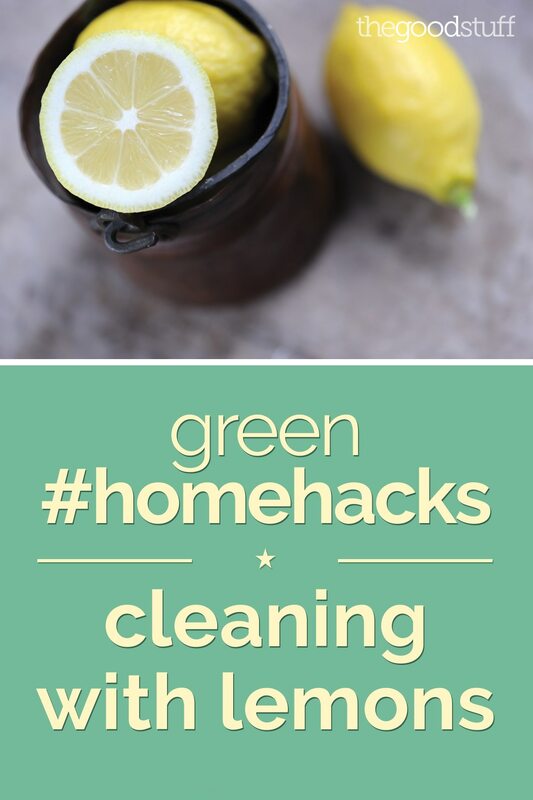 So here are 15 green home hacks for cleaning with lemons! 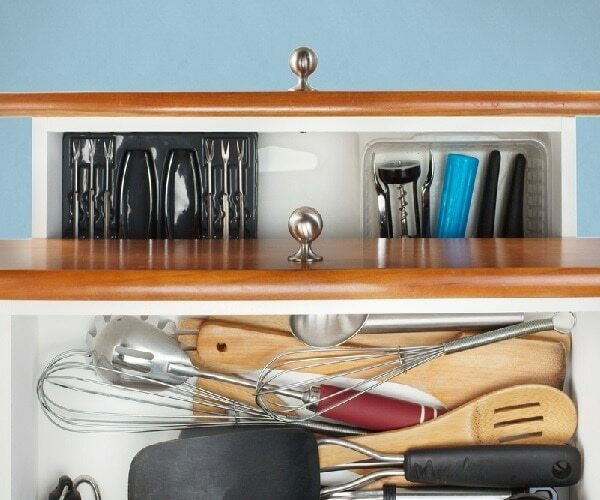 Enter The Good Stuff’s #homehacks Spring Cleaning Sweepstakes here! 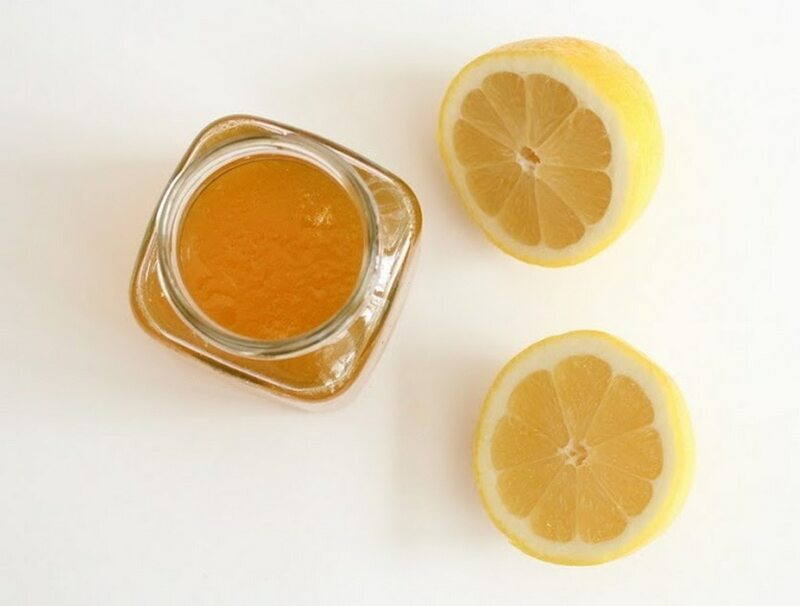 Find instructions on how to make this exclusive to The Good Stuff lemon gel air freshener DIY here! 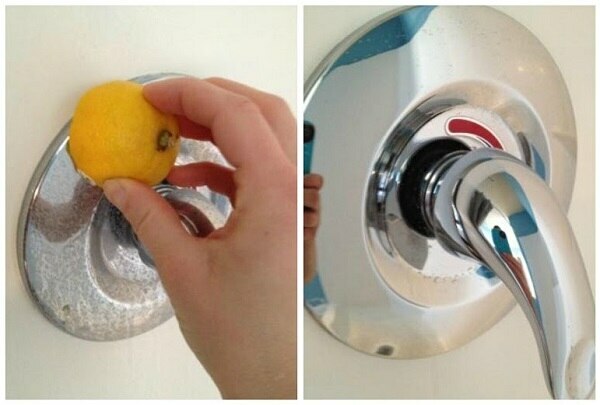 A dose of lemon on hardware, such as a shower knobs, is very effective at removing stains. 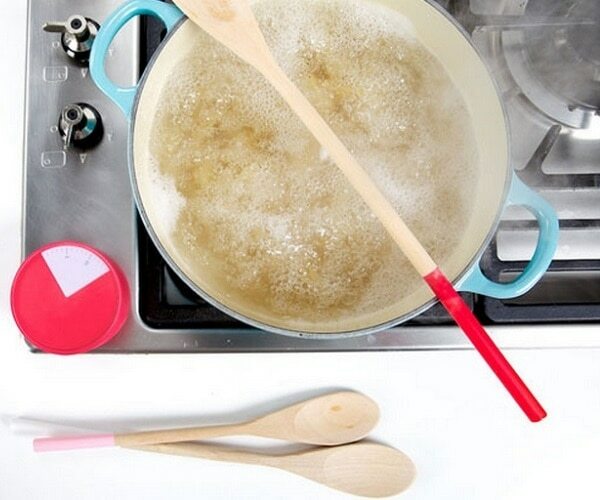 Simply rub, rinse, and watch the water marks disappear. 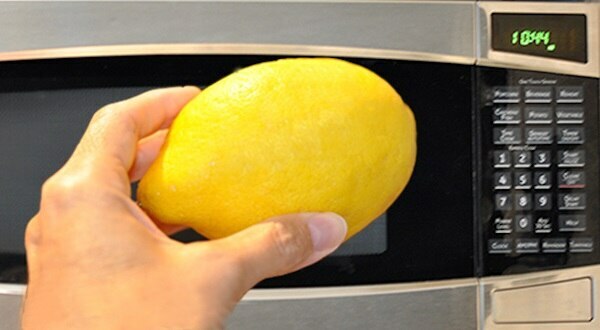 To tackle splatters and drips, squeeze the juice of one lemon into a microwave safe bowl full of water. MIcrowave on high for 5-10 minutes, then rub down the inside with a soft cloth to remove all stains. 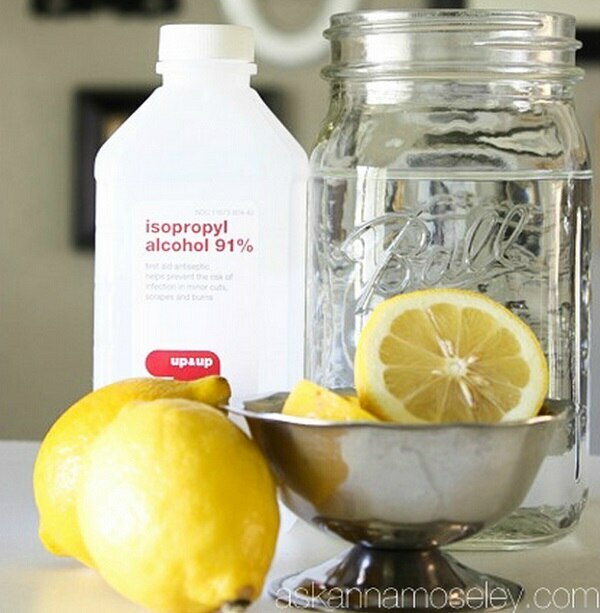 For smudge-free glass with a refreshing odor, mix lemon juice, rubbing alcohol, and water in a spray bottle. Simply spritz it onto windows and mirrors and wipe away with a cloth. 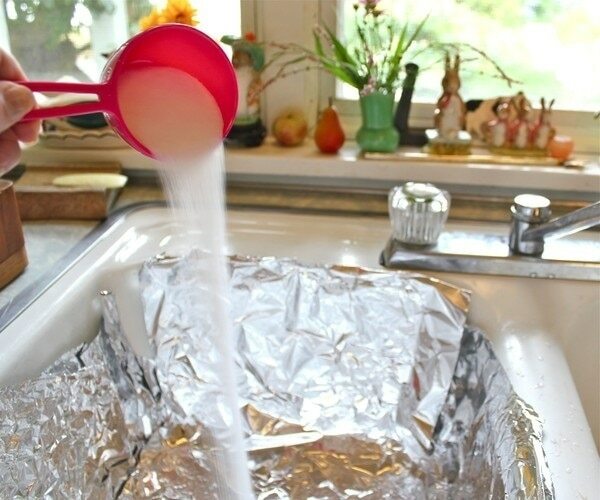 Get rid of the grimy smell in your drain with these easy-to-make tablets. 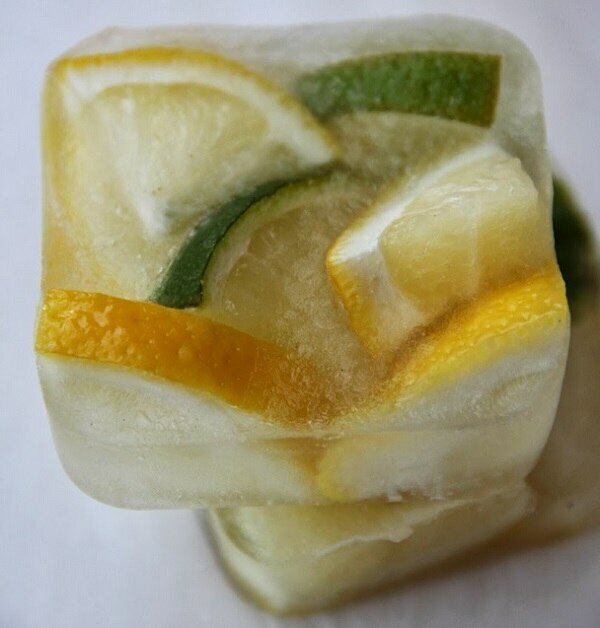 Place cut-up cubes of lemon (and lime if you like) into muffin or brownie tins, and add white vinegar. Freeze, then run through the garbage disposal to freshen it up. These all-natural dust cloths are made from water, vinegar, and olive oil. 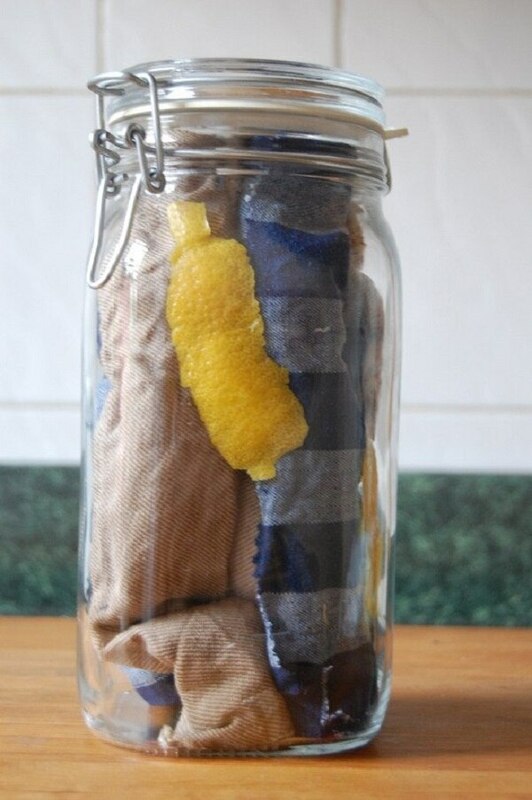 Soak rags in the liquid mixture, then store with lemon rinds folded in. 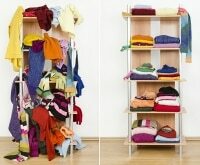 You can clean and resoak so you always have them on hand. Mix 1 cup of olive oil with ½ cup of lemon juice for quick and easy wood polish. 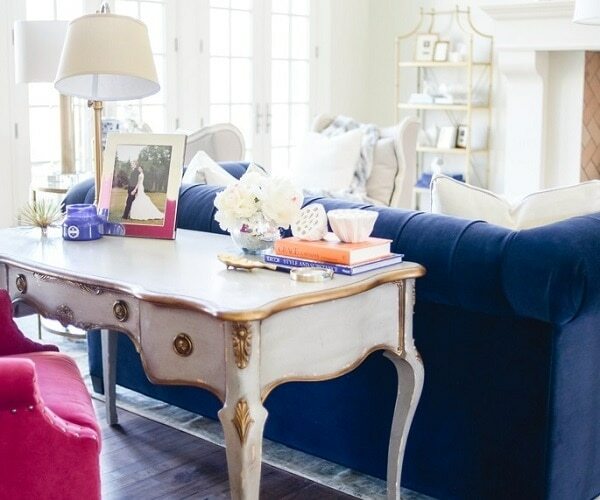 To use, simply rub it onto furniture with a soft cloth. 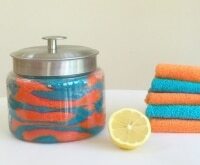 Make your own brillo pad by dipping a cut lemon half into salt, forming a thick abrasive crust. Scrub the salty area onto the copper, re-dipping the lemon as needed. 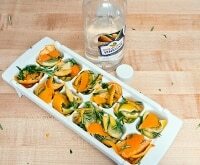 A similar approach works for getting grime off of cutting boards. 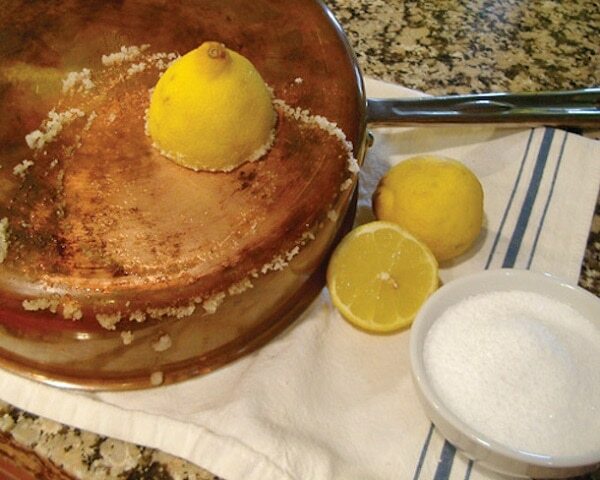 Pour salt all over a board, then rub a halved lemon on it. Scrape up the salt and lemon, rinse, and allow to dry. 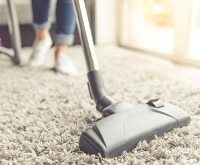 Instead of stocking up on dozens of chemical cleaners, clean any surface of the home with these natural but effective substitutes. 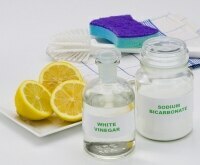 To make, mix water, vinegar, and lemon essential oil (purchased or homemade). 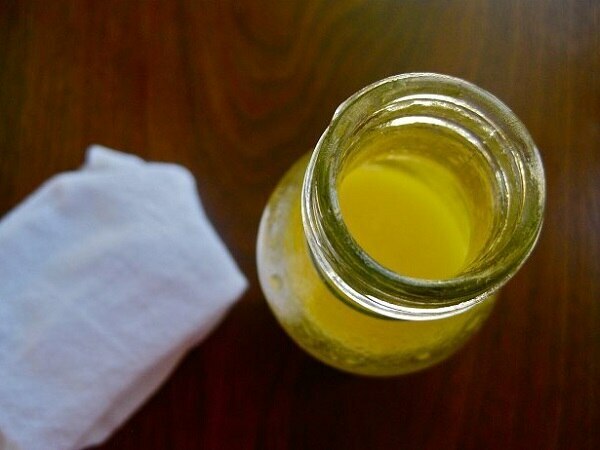 Or soak lemon peels in vinegar for two weeks, strain peels out of the vinegar, and add water. 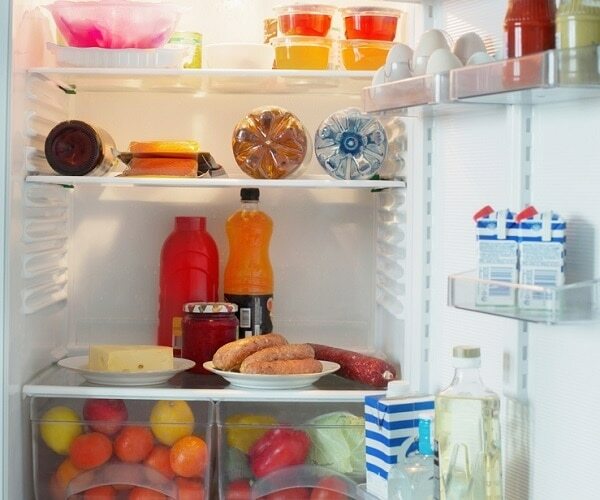 Since you’re eating off of the surface it cleans, a dish soap without dubious ingredients is a must. 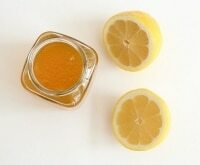 To make your own, add 2 tablespoons of lemon juice and 6 tablespoons of water to Castille soap. 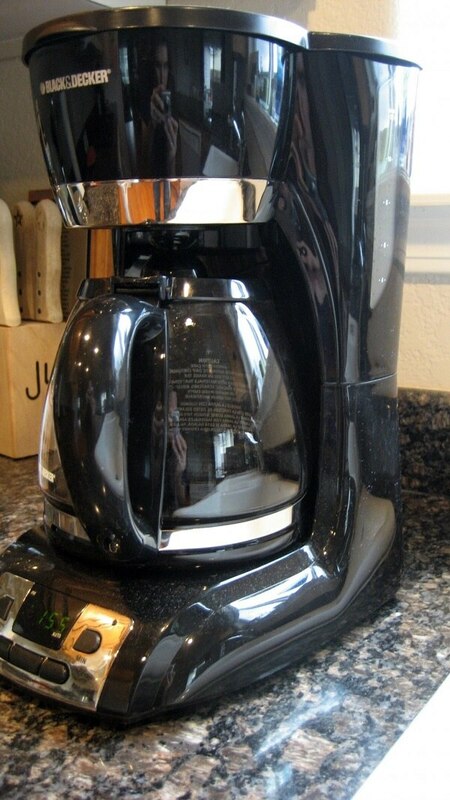 Run a mixture of lemon juice and water through your coffee maker, once or a couple times depending on how dirty your machine is, to cleanse all of its inner mechanisms. You can also wash the detachable parts in the same solution to remove any remaining oils. 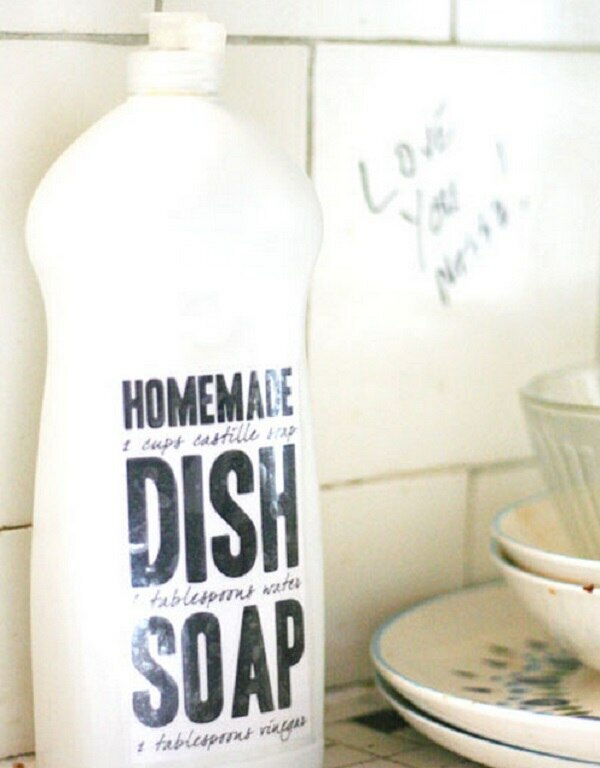 Tablets are an efficient way to run the dishwasher, and you can make your own with a few simple ingredients. 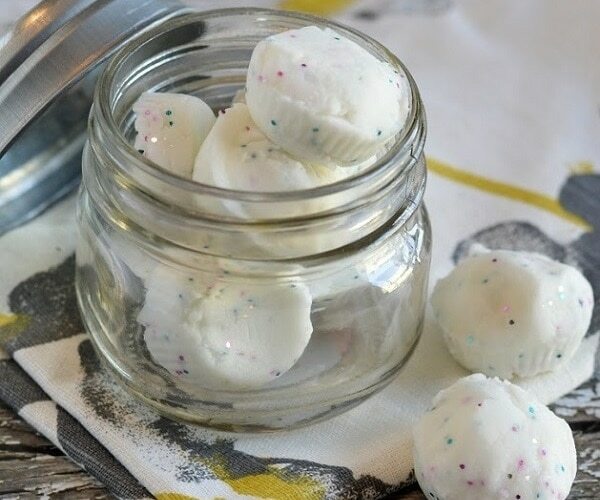 Just mix borax, washing soda, vinegar, and lemon juice concentrate, poor it into ice cube trays, and allow it to harden. 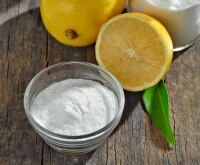 Citric acid will make your white whiter, acts as a mild disinfectant, and is a water softener. So adding lemon juice to a mixture of hydrogen peroxide and water creates bleach that’s perfect for laundry. 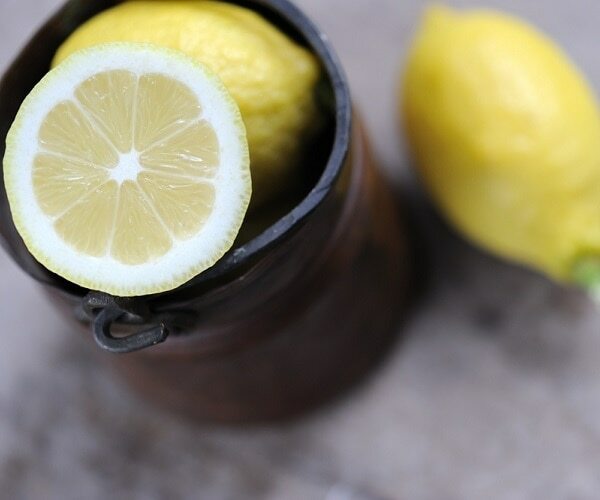 To remove rust stains from kitchen cutlery, bathtubs, etc., make a paste of lemon juice and salt, apply it to the area, and scrub it off after off after a couple hours. To remove rust stains from clothing, soak the affected area in lemon juice for 10 minutes, then wash it away with detergent. 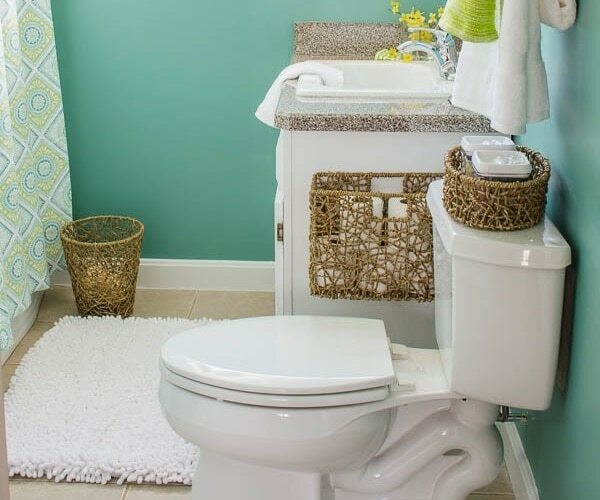 It’s time to dive into Spring Cleaning season yet again, but this year do your wallet and your well-being a favor by exploring all-natural and homemade products. Lemons and their juice are the starting point for an endless array of cleaners and techniques. So next time you’re at the grocery store, stock up on citrus and your home will be looking and smelling fresh in no time.